In NYC it’s a black car. In LA it’s…. Hollywood Town Car & Limousine has everything you need to guarantee a safe and relaxing ride. Whether your a corporate executive or an assistant who wants to score points with their boss- call us. Our cars are beautifully maintained and spotlessly cleaned and we guarantee black car service in the Hollywood area like you’ve never had before. 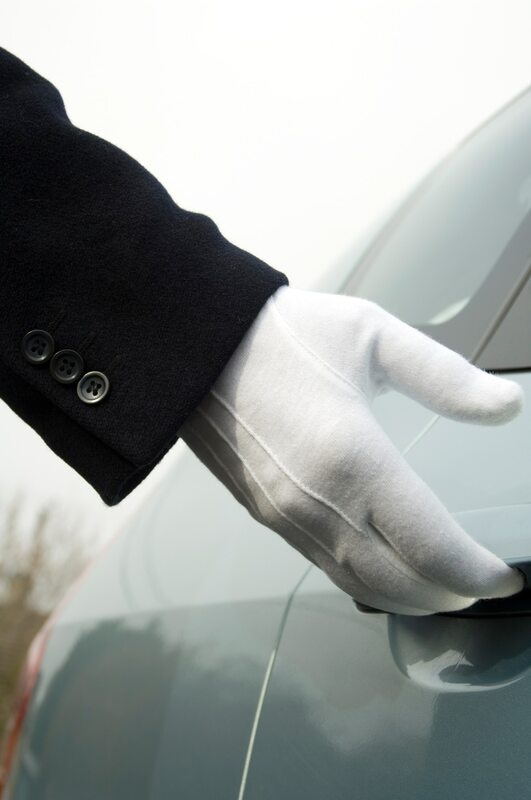 Our drivers show up on time with a clean car waiting to take you wherever you need. We provide corporate prepaid black car service so if you can anticipate your needs please let us know as there are some considerable discounts we can offer. Arriving in style is very important in Los Angeles and arriving relaxed and on time is even more important for your executive. We at Hollywood Town Car & Limousine believe that a smooth arrival enables a person to deliver their best. If your executive needs Hollywood Black car service, we’re the people to call. We offer a wide array of amenities which include, beverages, reading material, food, office set-up, wireless Internet, not to mention a knowledgeable driver who wants to make your trip as best as it can be. We’re the leading Black car service company in Hollywood and the greater Los Angeles area. We understand how important being taken seriously in Los Angeles is and guarantee impeccable service. We understand how important discretion is for your VIP guests. Your wish is our command. Our dispatchers are standing by to make your Hollywood Town Car experience everything you want it to be. We’ll guide you through the process smoothly, and you’ll soon be able to stop worrying about your transportation needs.